The top of the cup was a bit too ornate for my printer, so I just replaced the top with a simple bowl. Other than that, it was beautiful! 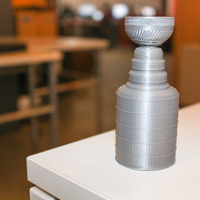 You can't go wrong with the Stanley Cup! At the moment, the playoffs are right around the corner and I'm rooting for the Ducks! 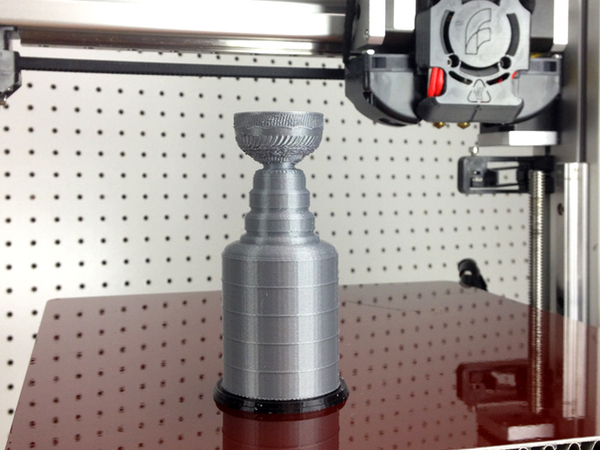 It's about time they win the Cup!